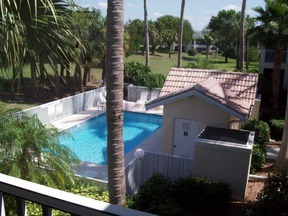 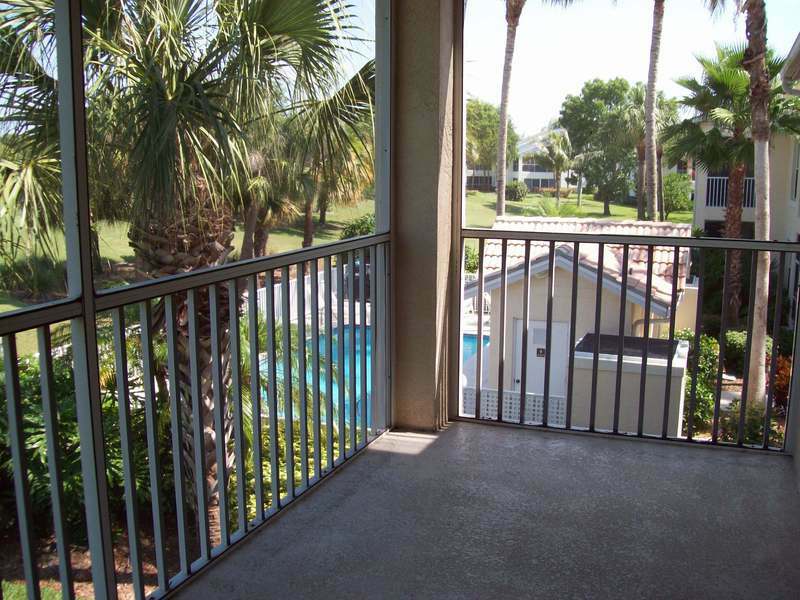 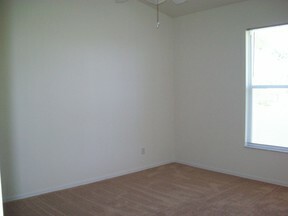 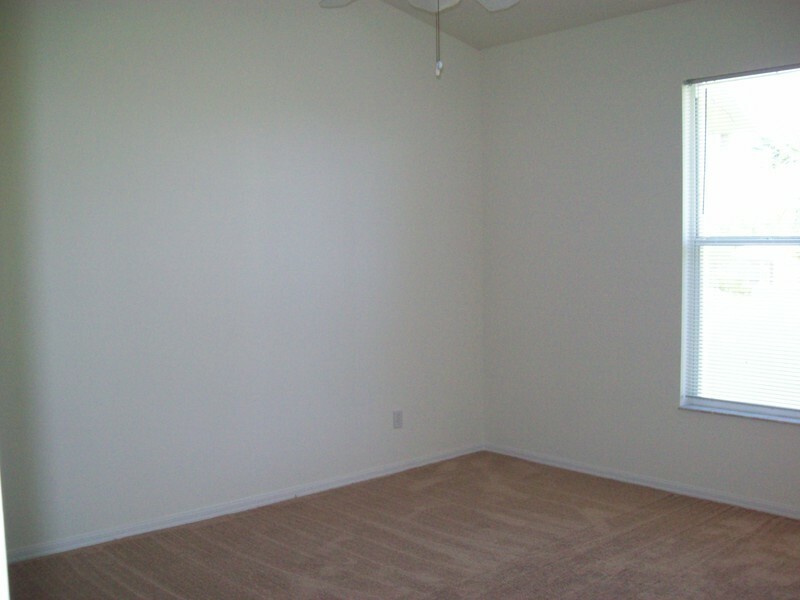 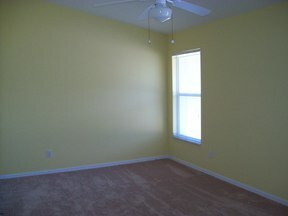 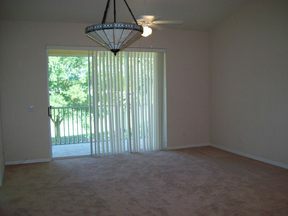 Nice 2nd floor condo offered as annual unfurnished. 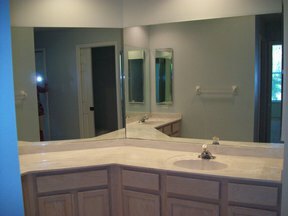 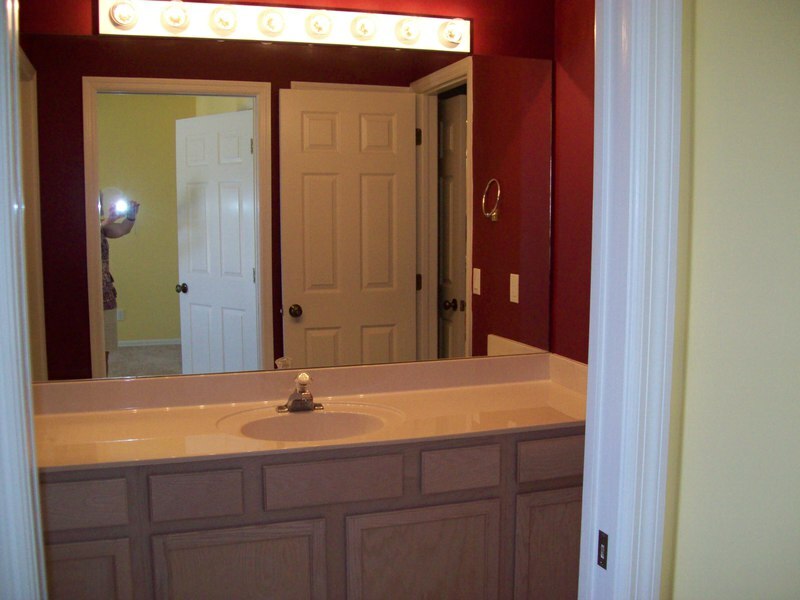 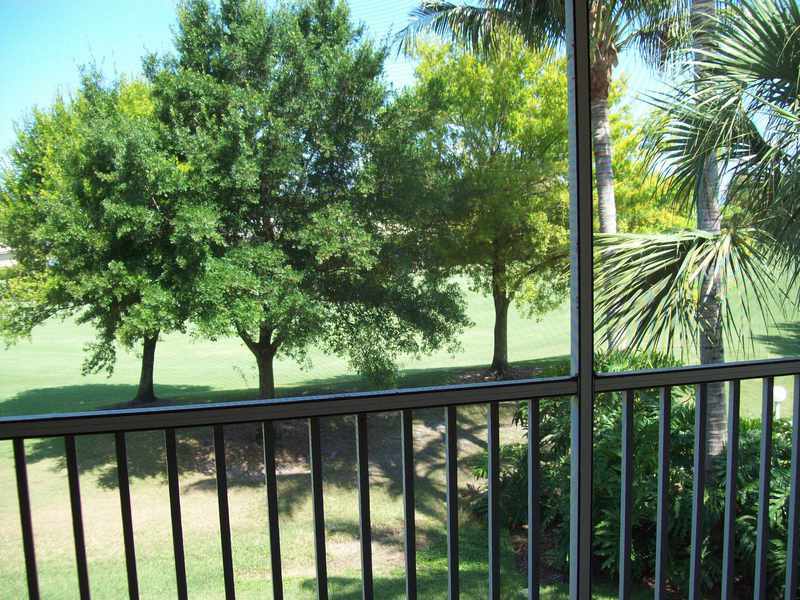 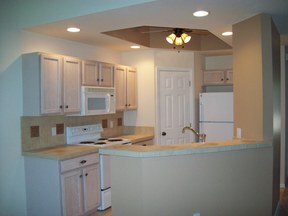 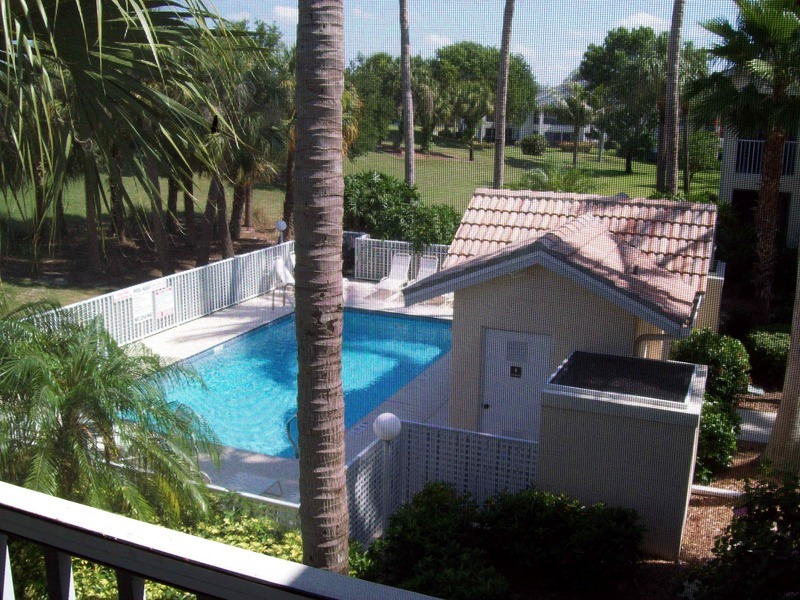 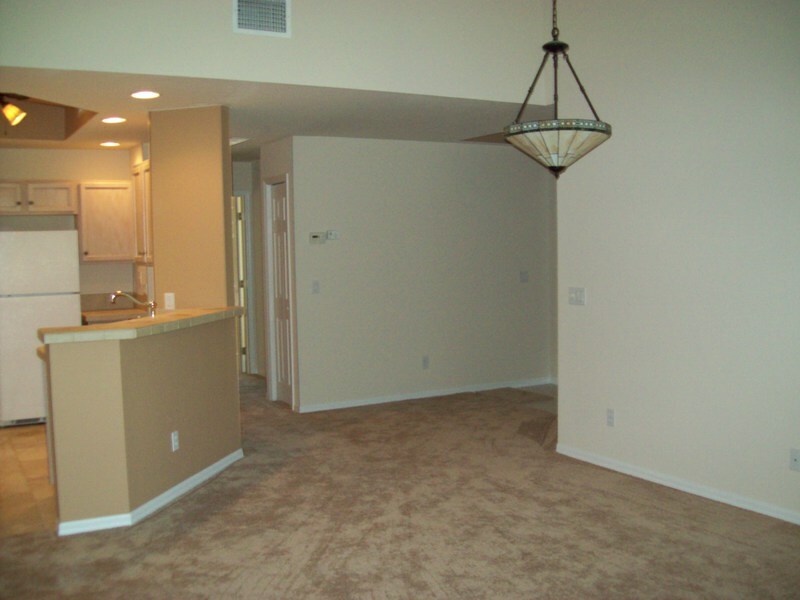 Two bedrooms and 2 full baths with double sinks in master bath. 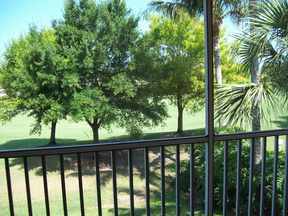 View of golf course and community pool from lanai. 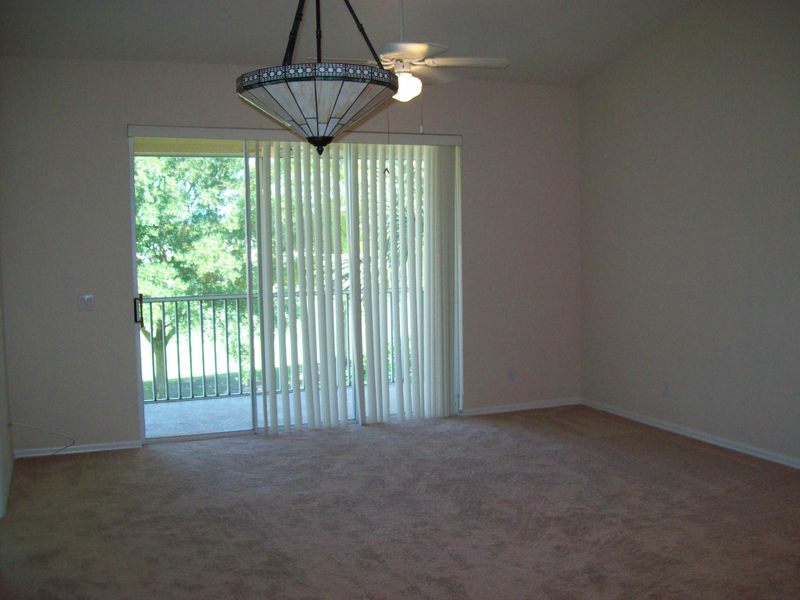 Condo comes with carport and small outside storage unit. 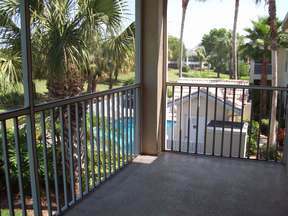 Great rental for singles or a couple.